The key to safe browsing on iPad or iPhone is using the right browser. In addition to the built-in IOS parental controls, you can fine tune iPad and iPhone safety by choosing the right browser. But in order for these kid-friendly browsers to be effective, you MUST disable the native iOS browser Safari and disable the installation of new apps. To modify these two settings, go to Settings > General > Restrictions. Here are a selection of kid-safe iOS browsers. Mobicip Offers a Safari-like experience. Upgrade to a Premium subscription in order to build a customized filter. FREE or upgrade for $9.99 per year per device. MetaCert Browser Create custom selective filters to show only websites that you think appropriate. One time $0.99 purchase, no annual fee. Feldman, Barbara. "Kid-Safe Browsing on iPad or iPhone." Surfnetkids. Feldman Publishing. 18 Mar. 2014. Web. 21 Apr. 2019. 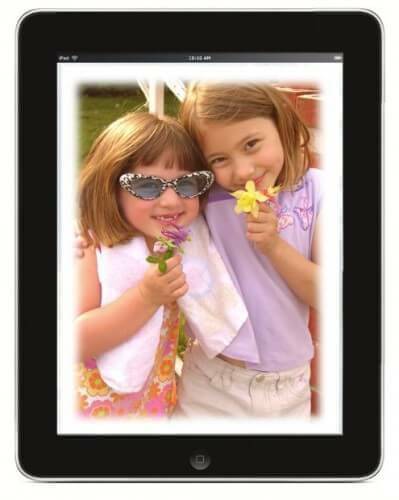 <https://www.surfnetkids.com/tech/2665/kid-safe-browsing-ipad-iphone/ >.